The 5+ A Day Charitable Trust was established in 2007 for the benefit of all Kiwis, especially children. The Trust is committed to increasing the consumption of fresh fruit and vegetables for better health in all New Zealanders. 5+ A Day encourages all Kiwis to eat five or more servings of colourful, fresh fruit and vegetables every day for good health. 5+ A Day key messages are in line with the Ministry of Health and the World Health Organisation’s recommendations. The Heart Foundation is New Zealand’s heart charity, leading the fight against heart disease – our country’s single biggest killer. Our purpose is to stop all people in New Zealand dying prematurely from heart disease and enable people with heart disease to live full lives. As the country’s leading independent funder of heart research, we have invested more than $70million into research and specialist training for cardiologists since our beginnings in 1968. We also perform a range of activities that help support people (and their families) living with heart disease and provide educational programmes and campaigns that promote heart-healthy living. 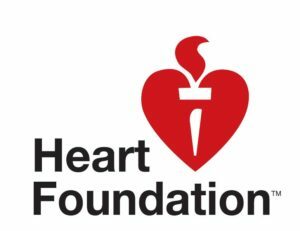 heartfoundation.org.nz. Potatoes New Zealand Inc. (PNZ) is the industry association representing the interests of the New Zealand potato industry. 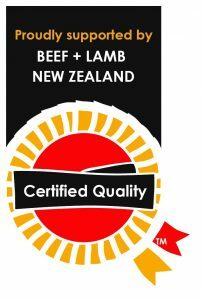 We actively engage in supporting farm production, processing, research and development projects, retail, export, health promotion and engagement.We shine a light on NZ’s third highest horticultural product group and favourite good starch vegetable. Potatoes are REAL GOOD CARBS.We are proud to sponsor the work of ANA.